Starting today you can buy and listen to Tomtor at basically any music store. It’s been a long time coming but finally it’s here. My new album Tomtor – the most dancey album I have made to this date. On Tomtor I am trying to move your body as much as I can. There are a few exceptions but mostly that is what I was going for. Simple ideas with my typical sound that kind of evolved as well (at least it feels like that to me). I believe my sound is now punchier as well as cleaner. There are three main genres featured on this album drum & bass, house, breaks. 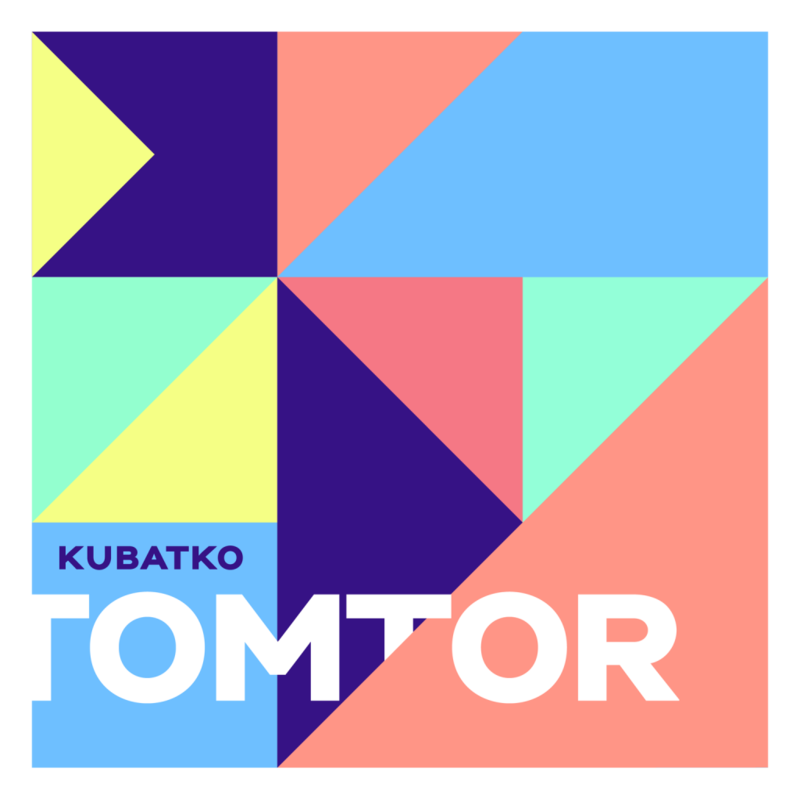 You can buy it here https://kubatko.bandcamp.com/album/tomtor as well as on any other online store after 21st of March 2018. If you are into Czech online shops you can find it on Supraphonline too. Replace – a bit future house & rave inspired song. This is probably the “hardest” tune you can find on the album. Bracelets – a fun dru & bass song that carries a bit of a jump up vibe. B Close 2 U – a deep/house song with a fun bass melody switch after the breakdown. Erection Protection – a title that came up to my head when I was looking at my bicycle saddle with a hole. Breaks. Dál – first song ever where I am seriously singing. A bit of an experiment that turned out quite good. House. Subak feat. Jo Joonghyun – a song that I made with my Korean friend Jo. We recorded the guitar in an Anthracite Roasters coffee in Seoul. Good times. Breaks. How Do I feat. UZA – the last song that I finished for the album. Wasn’t sure if it would make it as I wasn’t able to find suitable vocalist until I sent it to UZA. She did amazing job again on this one. Liquid funk drum & bass. Let Go – a deeper drum & bass tune that had an interesting story. As I was asked by Med School to try to make a song for their compilation. I did my best but it didn’t suit the sound they were looking for. Happy to have it on my album then. Can’t Switch – a future house tune with another fun switch after the breakdown. I love the tape stop effect I was able to fit into the other half. More Than Friends Less Than Lovers – an amazing name that my friend Roman came up with. I actually had a 4×4 version of this tune but then a more typical drum & bass beat suited the vibe better. I made this song entirely on my headphones in Seoul cafés. Drum & bass. Signals feat. Jo Joonghyun – probably the most atmospheric chilled down tunes on the album. Featuring my guitarist friend Jo. Deep house. I’m Nothing feat. UZA – probably the most fun collaboration I have done so far. It took us four sessions with UZA in different Seoul cafés where we collaborated over simple earphones. Kind of a breaks/dubstep vibes with sweet UZA’s vocals.